As the year draws to an end and with the holidays in full force, it is easy to feel overwhelmed and stressed. 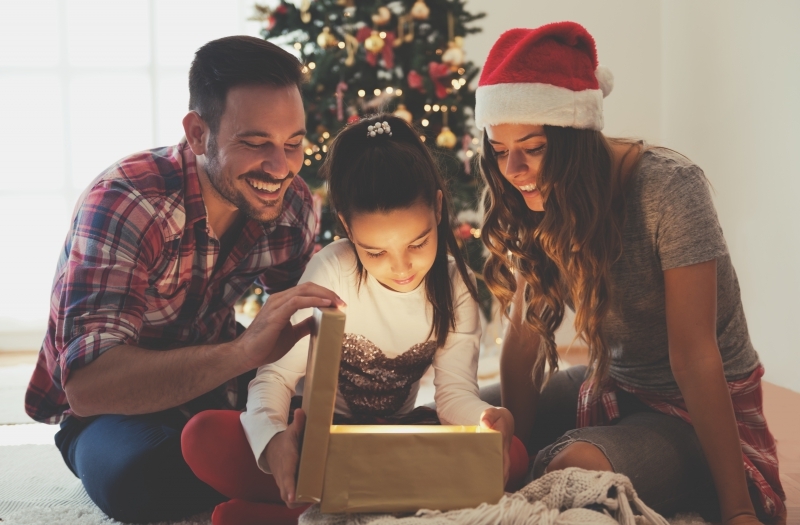 Whether you are in charge of planning the holiday party, in a last minute rush to find the best gifts, or getting the home ready for your relatives, you will likely feel stressed at some point. While you are running around town trying to get everything ready, take a moment to reflect on the holidays. Is this time of the year supposed to be stressful? Or is it supposed to be an enjoyable time full of family and fun? Holidays are stressful, that is something that is unavoidable, but there are different ways to de-stress and relax during the holidays. At Belle Ross Spa & Salon, we know the importance of self-care, especially during this time of year! We also understand that is can be difficult to de-stress and know how to give yourself time to relax. That is why we put this list of tips together, allowing you to stay relaxed and enjoy the holidays more. Read on to learn more! When you are feeling stressed and overwhelmed with your daily to-do list, be sure to take some time to step away and get some exercise. Staying active can help relieve stress and make you feel better overall. 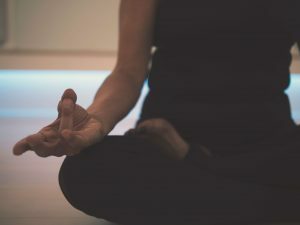 Whether you go for a walk around the neighborhood, do some yoga daily, or hit the gym every morning, you should try as hard as possible to stay active all season long. This is a great way to keep yourself feeling better and ready to tackle that to-do list. Staying organized as you plan holiday parties and family visits can help keep you calm. When everything is organized, you will be less likely to feel stressed and overwhelmed. Make lists, write things down, and work hard to stay organized throughout the holidays. Nothing feels better than crossing items off of your list, and being able to do it in an organized manner is even better! Spending time in nature is a great way to de-stress and take a moment to yourself. Go for a walk, a hike, or simply sit outside and enjoy being in the moment for a while. Empty your mind of all the tasks you must complete and just take it all in. Spending some time outside with your family is another great way to relax and enjoy the holidays more. Self-care is important when it comes to feeling good. When the holidays start getting hectic, be sure to take a few moments to do something you love. Whether you want to sit down with your favorite book, paint, or take a nice long bubble bath, you need to make sure to put yourself first from time to time. Another great way to enjoy some “you time” is to let someone else pamper you. 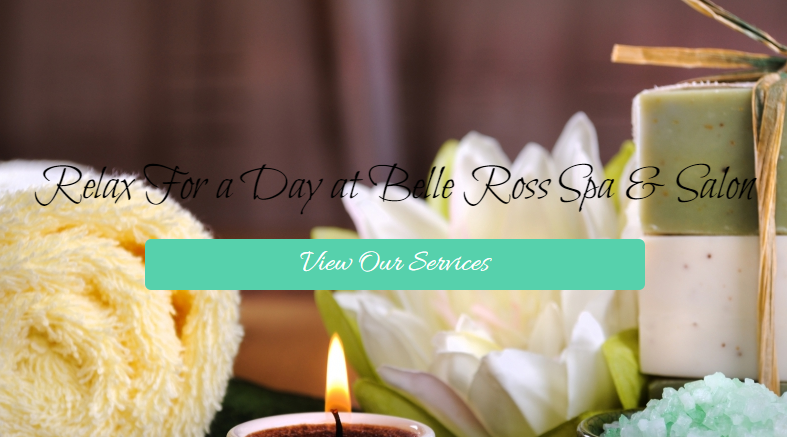 At Belle Ross Spa & Salon, we can help you relax during the busy holiday season! 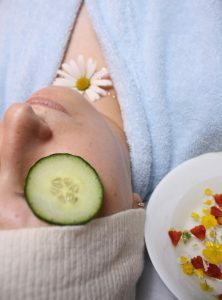 With our spa packages, facials, massages, and other spa treatments, you can relax and enjoy being taken care of for once. We even offer salon services, allowing you to get the fresh new ‘do just in time for that fancy holiday party you have been planning! If you need to de-stress this holiday season, be sure to follow these tips and schedule your appointment at Belle Ross Spa & Salon. And remember, the holidays are meant to be enjoyable.